We are passionate about helping our customers succeed and getting the most out of RF-SMART. You are our mission. 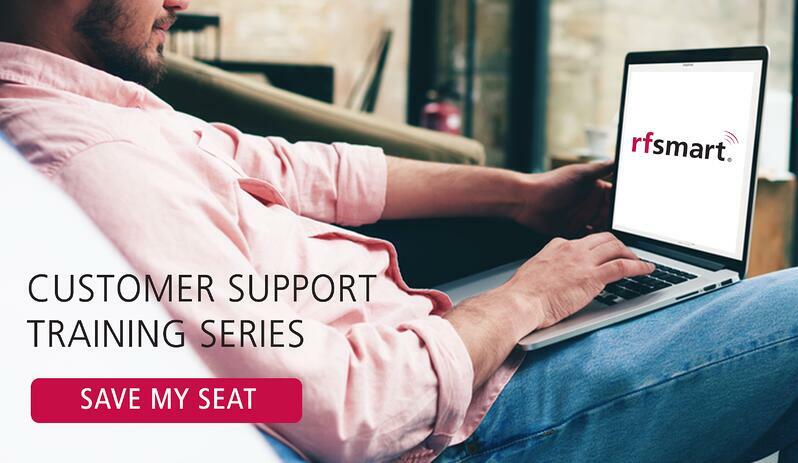 RF-SMART Customer Success + Support is geared at arming you to do just that. 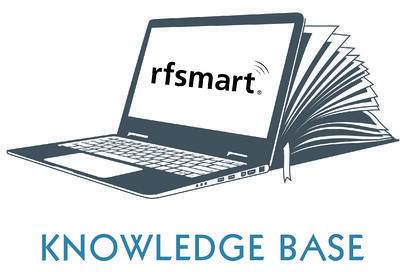 We've provided links on this page for quick and easy access to everything you need to keep RF-SMART running smoothly. Can't find what you're looking for? Our dedicated Help Desk will be right with you. RF-SMART for Your Supply Chain: Mobile. Accurate. Real-time.